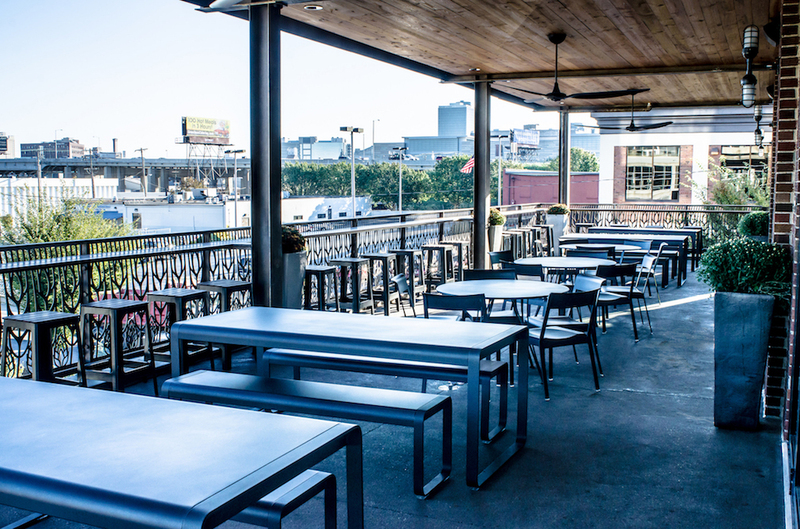 Fermob introduces new outdoor furniture products, lighting and accessories at High Point Market from April 5 – 10, 2019. 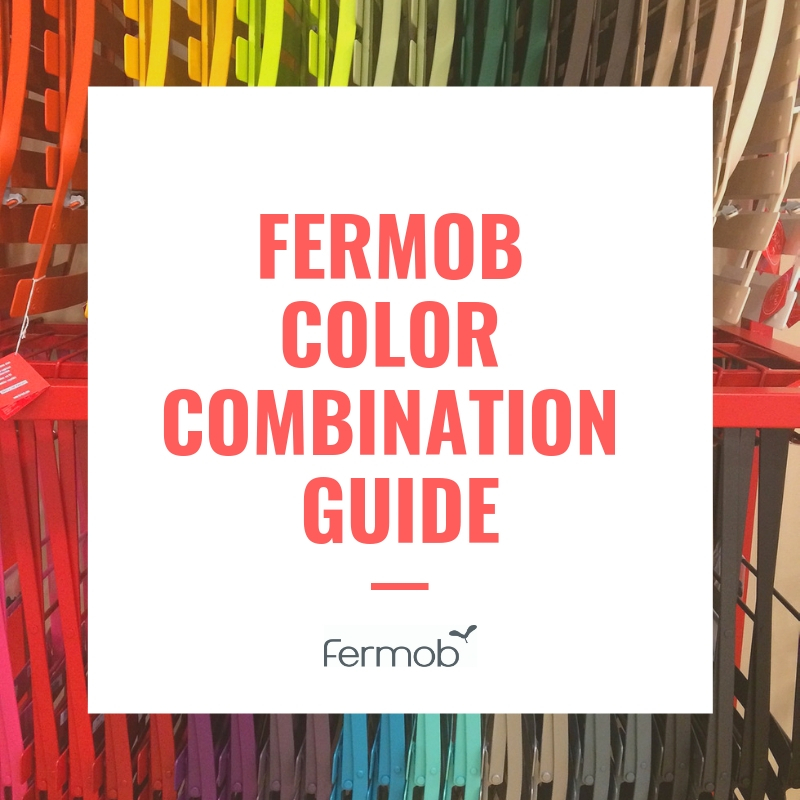 Fermob is located in SAMS G-6000A Salon. 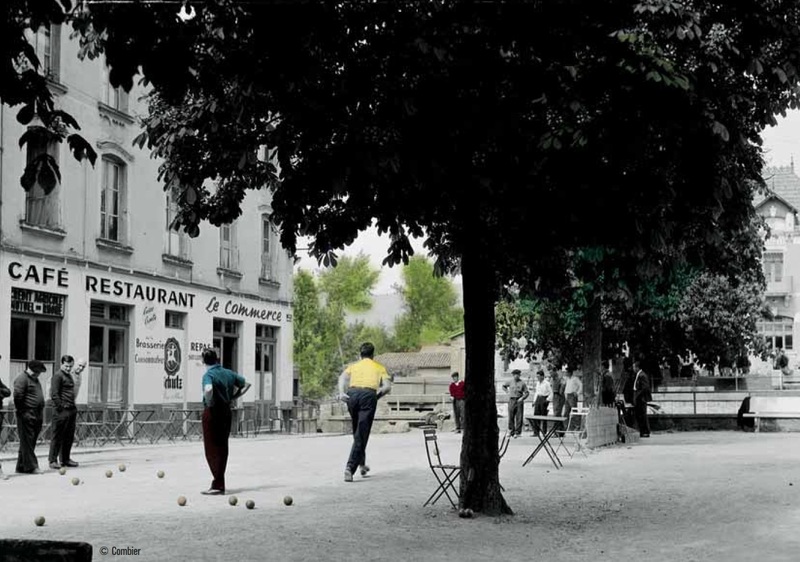 Introducing the Bebop Collection designed by Tristan Lohner. 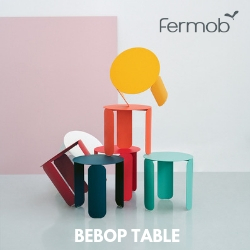 Available in 3 sizes, it is resolutely colorful & multi-functional table. With a simply stunning look, the table top appears to float miraculously on the feet, showcasing the purity of its simple forms. This new object with a rounded form is ideally suited to all tastes. The new Monceau XL armchair brings a larger, stylish and stackable armchair to the growing Monceau Collection. 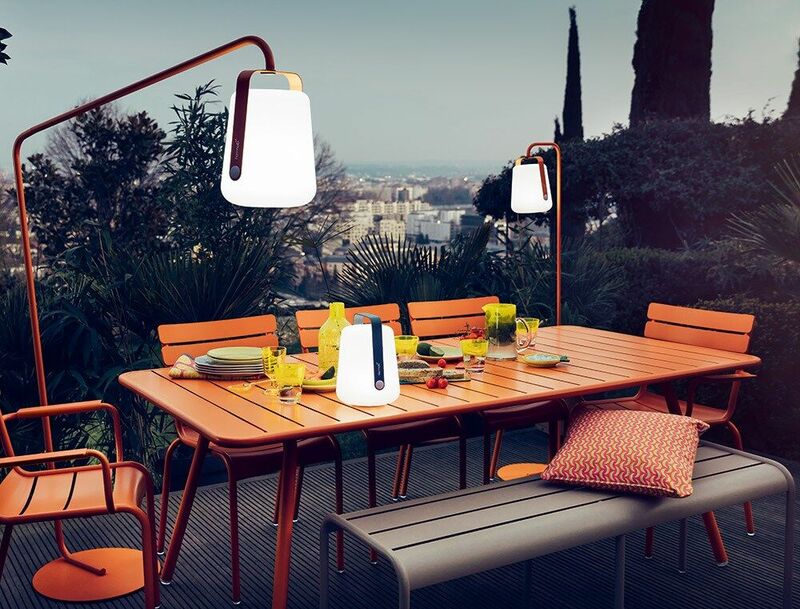 The Monceau Collection is a fusion of modern technology and a retro feel to create a sleek look in your outdoor space. The Mini Balad lamp is the first miniature moveable outdoor lamp on the market. It’s a sure to be a favorite with a new shimmering mode to reproduce the atmosphere of a flickering candle: 3 light color temperatures (1 neutral white (100%), 1 cool white (100%), 1 shimmering candle type at 2300°K and a remarkable autonomy given its size (10 to 14 hours after recharging for three and a half hours, with a USB-C cable). 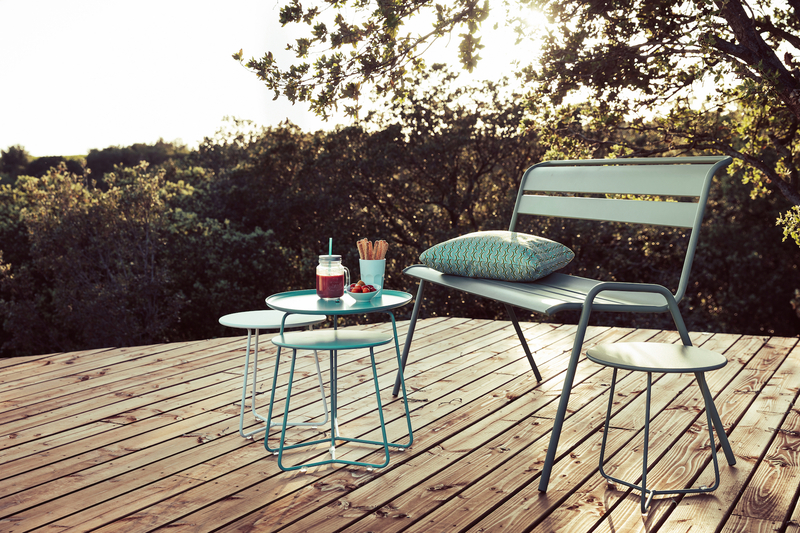 Fermob USA is the distributor for Fermob French outdoor furniture, accessories and lighting. 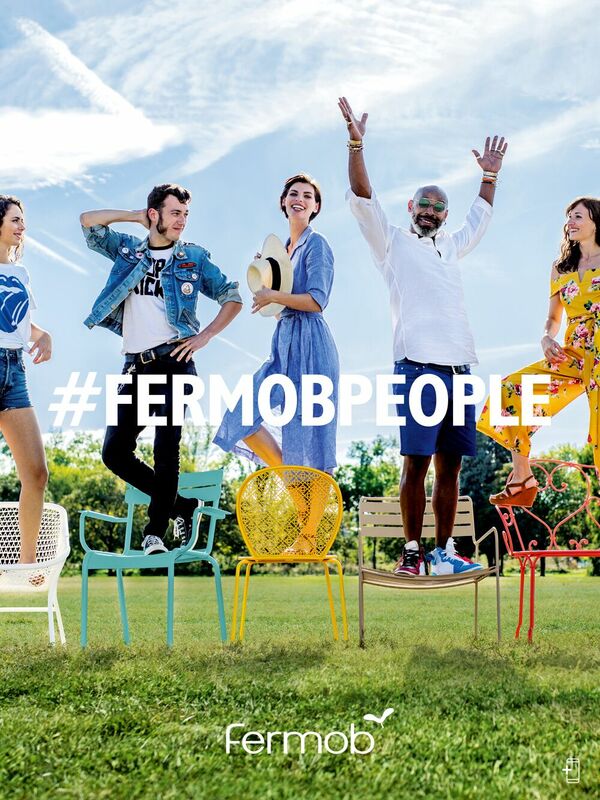 Experience the warmth of gathering and the joy of living with Fermob.